John Nance Garner was a persuasive politician who held many elected offices, including Vice President of the United States. In 1932, when John Nance Garner became the nation’s thirty-second vice president, Texans were just beginning to exert influence and leadership at the national level. Garner, however, was hardly a newcomer. 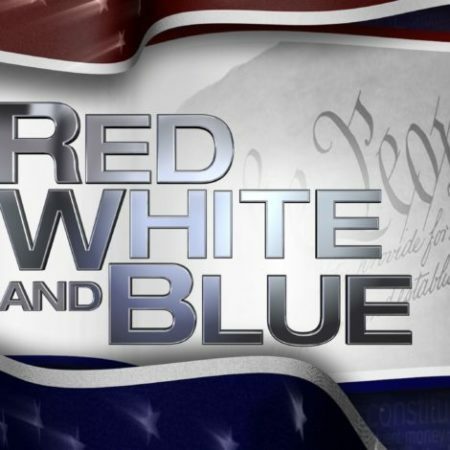 He had served fifteen consecutive terms in the U.S. House of Representatives and was Speaker of the House when Franklin D. Roosevelt chose him as his running mate. Garner was born in 1868 in Red River County. He studied to become a lawyer and settled in Uvalde, where he was elected county judge. He later served in the state legislature, acquiring the nickname “Cactus Jack” for proposing the prickly pear blossom as the state flower. Garner was elected to Congress in 1903. A party loyalist in the tradition of Southern Democrats, he spent his early terms quietly studying the political process and cultivating friendships and influence. In time, the cigar-chomping Texan became known as a master persuader and negotiator. In his first vice presidential term, Garner employed these skills in steering New Deal legislation through Congress. But by 1937, he had grown critical of Roosevelt’s liberal programs, pro-labor stance, and plans to expand the Supreme Court. Garner spent the next two years leading conservative opposition to New Deal proposals. After a failed presidential run in 1940, Garner left Washington and retired to Uvalde. He died in 1967, just shy of his ninety-ninth birthday. 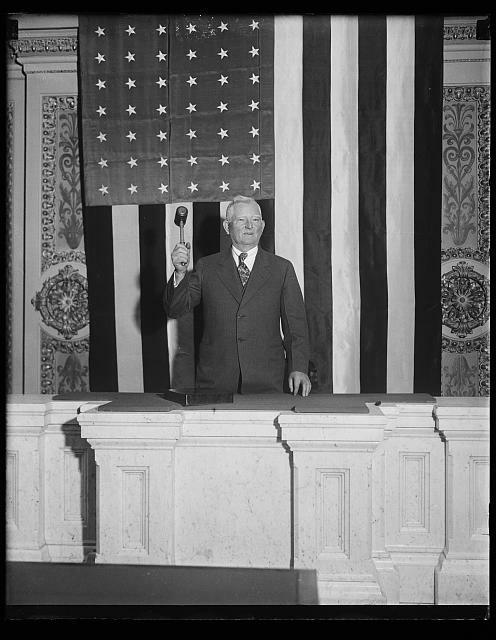 John Nance Garner with gavel in 1931. Photo credit: Library of Congress Photo/Harris & Ewing, photographer. Located in the Uvalde house that served as John Nance Garner’s home for more than thirty years, the Briscoe-Garner Museum is dedicated to the remarkable lives of Garner and Dolph Briscoe, both Uvalde natives. The museum is operated by the Dolph Briscoe Center for American History of The University of Texas at Austin. In the 1940s, Garner’s wife burned his public and private papers. The Dolph Briscoe Center for American History has a John Nance Garner collection, which includes scrapbooks, photographs, correspondence, news clippings, blueprints, and political cartoons, as well as genealogical information on the Garner family. 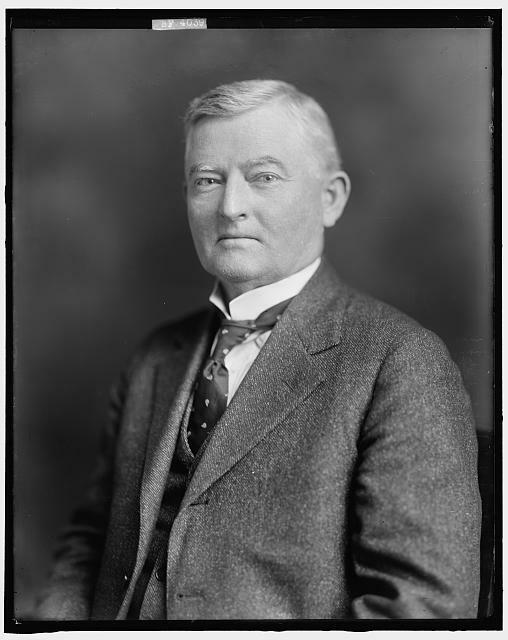 Cactus Jack: The Political Legacy of John Nance Garner. Film. Directed by Nancy Schiesari. 2013. Austin: Dolph Briscoe Center for American History, Department of Radio-Television-Film, School of Journalism, University of Texas at Austin. Champagne, Anthony. 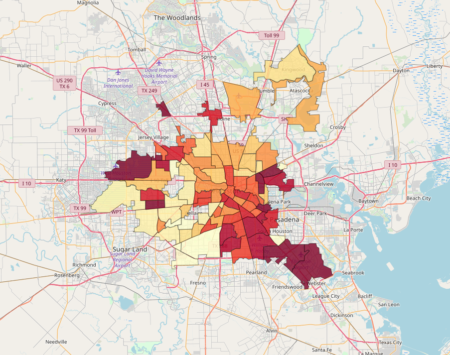 The Austin-Boston Connection: Five Decades of House Democratic Leadership, 1937–1989. College Station: Texas A&M University Press, 2008. Cox, Patrick. “John Nance Garner.” In Profiles in Power: Twentieth-Century Texans in Washington, edited by Kenneth E. Hendrickson Jr., Michael L. Collins, and Patrick Cox, 41–63. Austin: University of Texas Press, 2004. Dingus, Anne. “John Nance Garner.” Texas Monthly. November 1, 1996: 226. Patenaude, Lionel V. “Garner, John Nance.” Handbook of Texas Online. Accessed October 12, 2013. Patenaude, Lionel V. Texans, Politics, and the New Deal. New York: Garland, 1983. Timmons, Bascom N. Garner of Texas. New York: Harper, 1948. Tolbert, Frank X. “What Is Cactus Jack up to Now?” Saturday Evening Post 236, no. 38 (1963): 26–29.